In the last decade confidence in the financial markets has reached new lows. With several market declines hurting individual 401k’s and IRA’s the investment environment has become difficult to navigate. We understand these concerns and take the time to alleviate these fears by educating our clients on there options. 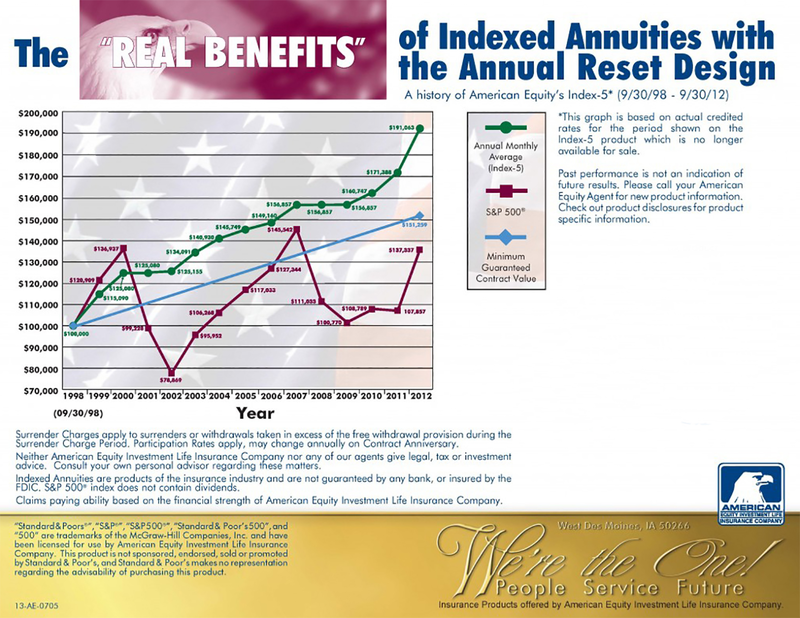 American Equity Investment Life Insurance Company, West Des Moines, IA, has only approved this advertisement (Form 0705). American Equity has not reviewed or approved any other content that may appear on this website or any content of any other website to which this website may attach or link. American Equity is not responsible for the same. American Equity does not make any representations about any product or services discussed on this website beyond those in this specific advertisement. When appropriate, American Equity urges you to contact a qualified tax, legal or investment professional to discuss your specific needs. This form is copyrighted by American Equity. We believe in safety first! We will evaluate your needs and offer you potential solutions! 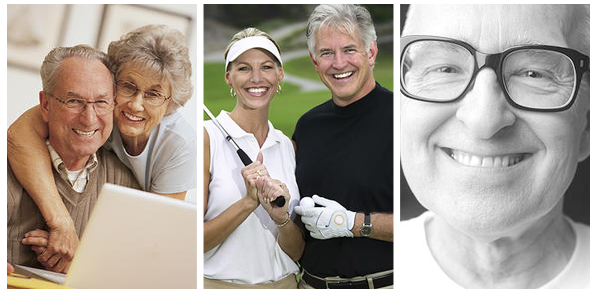 Your financial future doesn’t have to be complicated!